The purple and white “Look Twice” stickers were created by Kathy & Patrick Malone in memory of their son Lance, 25. He was killed by an inattentive driver while riding his motorcycle. You can visit their site to order the purple and white bumper stickers. There are many “Look Twice” campaigns around the county. I was sent an article from Boston.com by a friend named Kat. 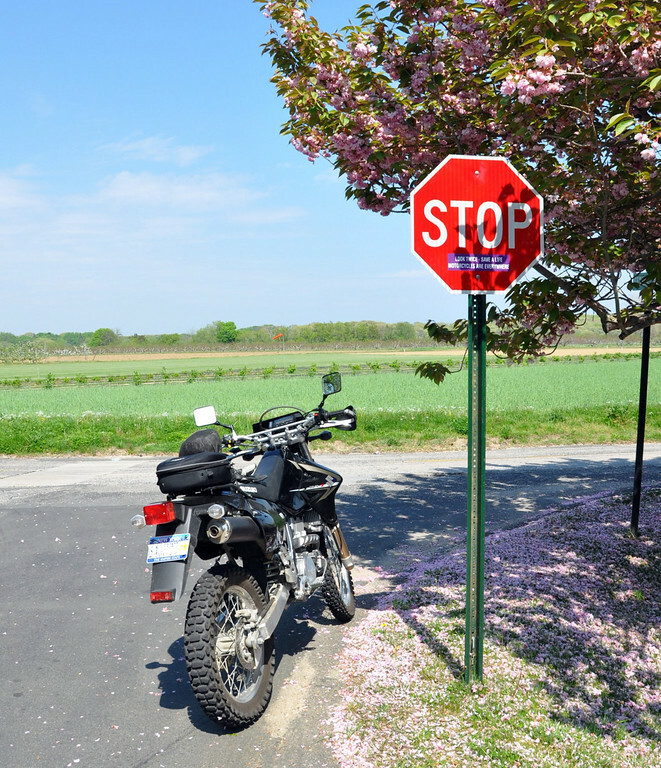 Motorcycles are everywhere, but who made the bumper sticker? 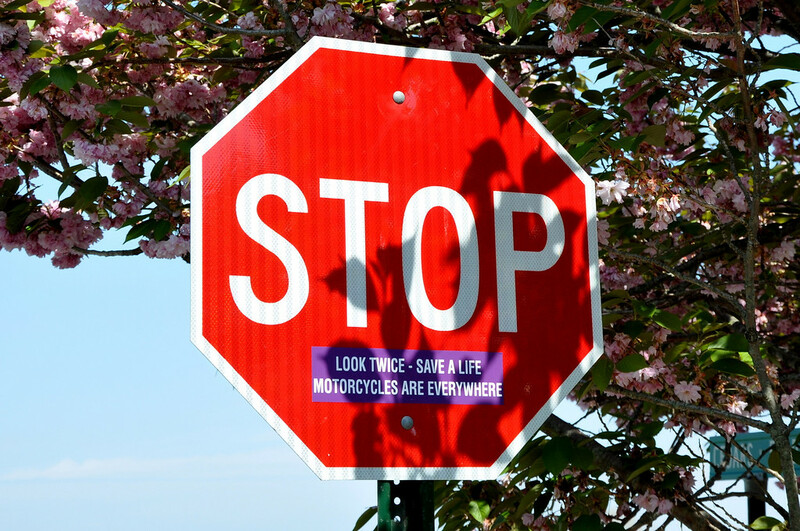 According to the article, the ‘Check Twice, Save a Life” stickers are the brainchild of one man. “They were the creation of Bob Doiron, then of Somerville, in 1982. 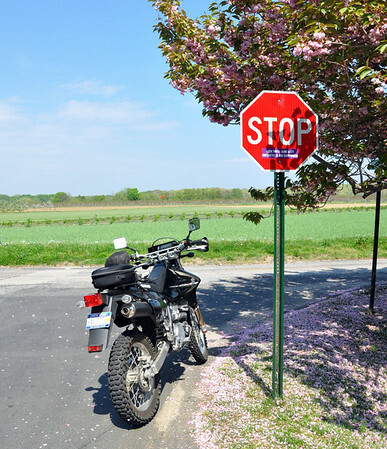 He was one of the founders of what is now the Massachusetts Motorcycle Association (MMA).” If they make a single person pause, think and of course, look – then they’ve been a success.